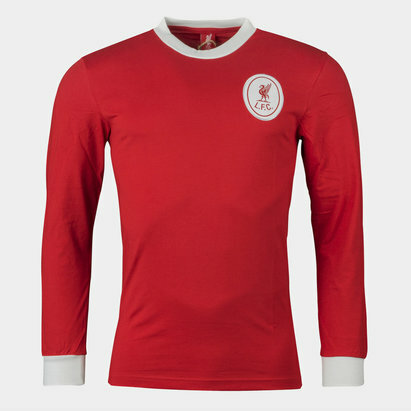 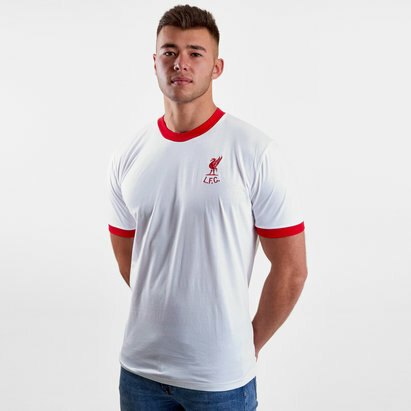 Celebrate Bob Paisley's third league title for the Anfield Club with this Liverpool 1978 Home Short Sleeve Retro Football Shirt in the traditional Red. 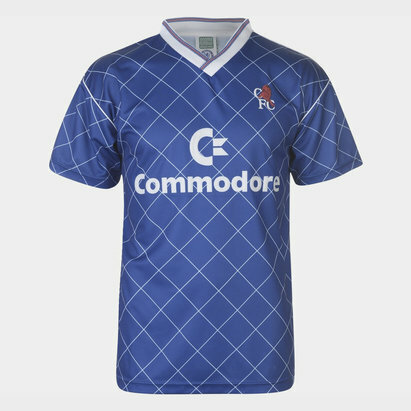 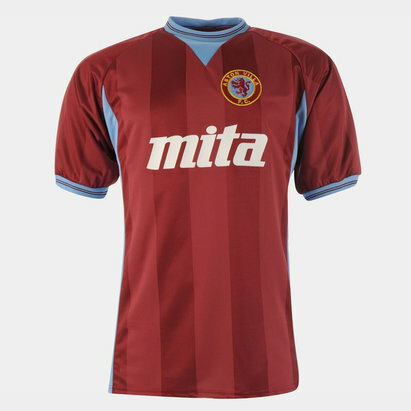 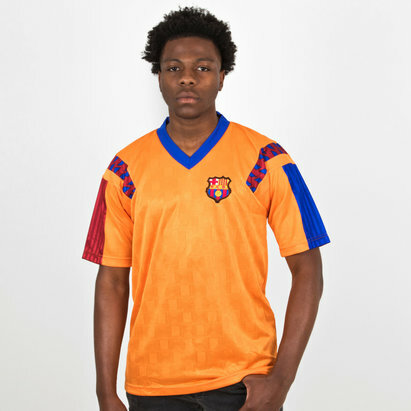 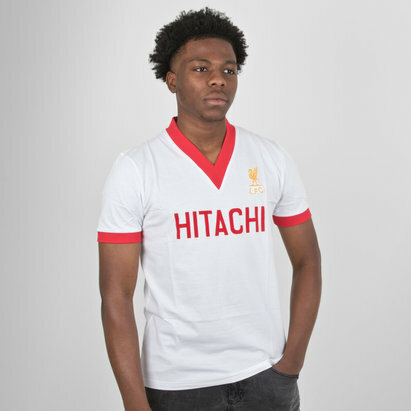 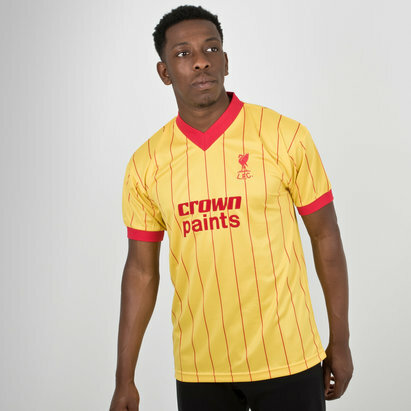 This retro football shirt of the Premier League side, Liverpool FC is a memorable one as the Anfield club became one of the first English clubs to have a shirt sponsor when they agreed a sponsorship deal with the Japanese hi-fi manufacturers Hitachi on the front of the shirt. 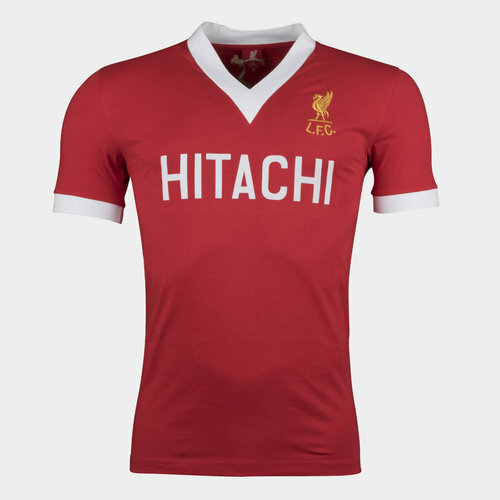 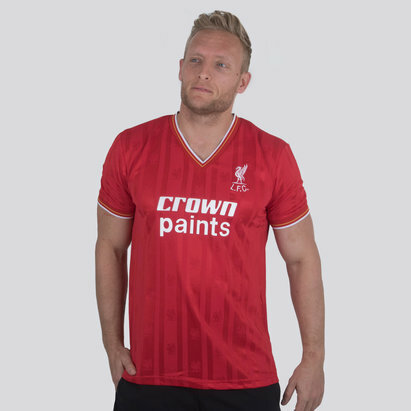 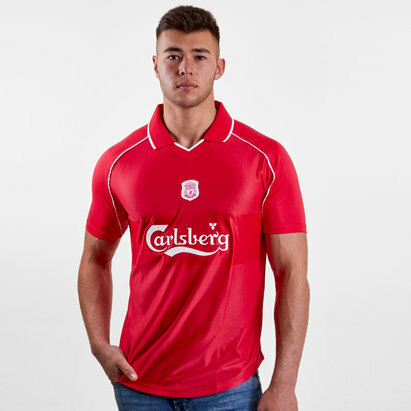 In a simple red design with white trim, the only additions to the front of the shirt are the embroidered LFC crest and Hitachi. 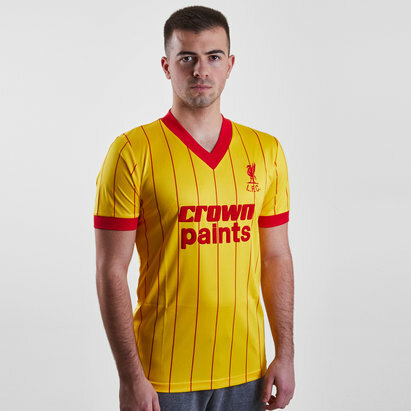 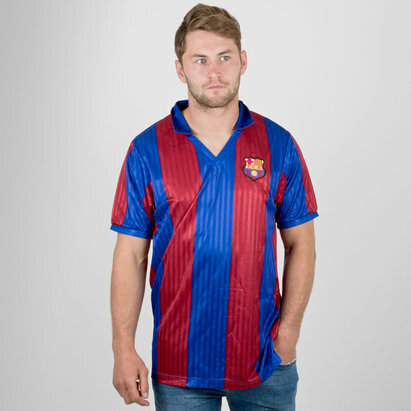 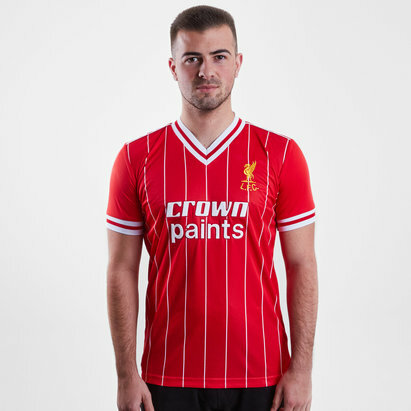 Made from 100% cotton, this lightweight retro shirt will leave no one in doubt who you're supporting when you pull on this Liverpool 1978 Home S/S Retro Football Shirt.